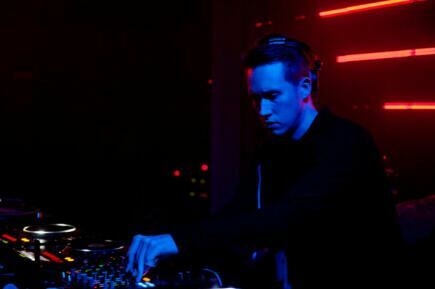 Get over the hump with Joy Orbison. Getting through this rough week as I adjust to my new EVERYTHING! Love this mix and am happy to prep for my day tomorrow while listening to this.